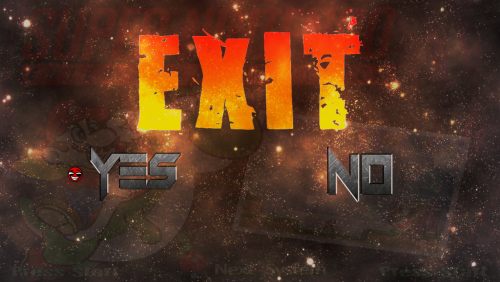 This is the background that I am using for the exit screen. The background is of an arcade faded out with EXIT image text in front. The file includes the exit background image and a token as the arrow NOTE: Before unzipping and moving the files to the correct folder, you may want to rename your original files with a number at the end if you want to preserve the original file. Unzip the file and place the files in the Hyperspin/Media/Frontend/Images folder. Enjoy. Newb question. how do i escape out of a rom and back to HS? Hi all, So im finalising my bartop cabinet, and have a spare Dell Vostro PC (does the job and cost nothing), which i intend on gutting and fixing the motherboard and components straight in to the inside base of my machine. Control Panel is ready to wire USB in to the PC, so im pretty much there. QUESTION: I didn't want to add a draw with mouse and keyboard. I want to run it off an arcade button that i want to splice in to the current power button of the motherboard of the PC. What is the cleanest/safest/smoothest way to start up and shut down windows? I've setup Windows already so that it loads straight in to Hypersin, just need a solution for power on/off. The machine will always be plugged in to the wall and switched on. I'm not keen on the old "hold for 5 seconds to power off" thing, and dont want to rely on keyboard at all as i mentioned. 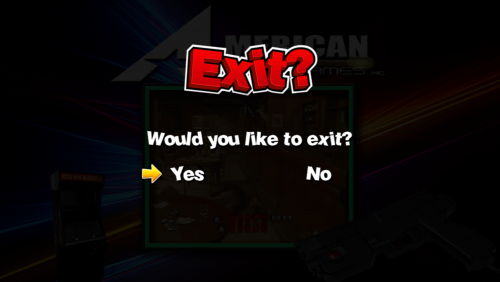 I've heard there may be commands in hyperHQ to power off on exit? Thanks!